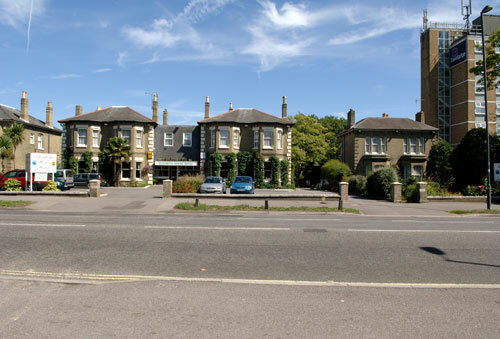 The Elizabeth House Hotel is very easy to find and has guaranteed free parking for all residents. 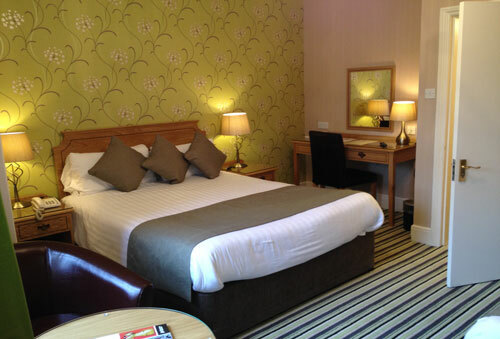 There are 27 bedrooms, all with ensuite facilities. There is a comfortable reception lounge, a delightful Breakfast Restaurant and ‘Lizzie’s’ Bar and Bistro offering a varied menu of our Chef’s specialities. We also have a tranquil town garden directly accessible from the bar. The Elizabeth House Hotel also has a versatile Function Room for Conferences, Training Courses and Private Lunches, Teas and Dinners. The Hotel is owner managed. ‘Lizzies’ Bar & Bistro is open for Lunch and Dinner and offers excellent food and drinks in an informal setting.Please note that ‘Lizzie’s’ is not open on Saturdays, Sundays or on Bank Holidays. The function room has two large bay windows with good natural light and is ideal for training courses, conferences, seminars, christenings, or other social occasions. Additional Services: Wi-fi is available in all bedrooms and all public areas free of charge. Cruise car parking is available at £4.75 per car per night provided guests stay for at least one night.